Many people look for a product that will be fit their budget, and at a cost that they can afford. People usually look for the ideal product that will deliver that required results. To get the best product at a price that doesn’t dent your pocket. 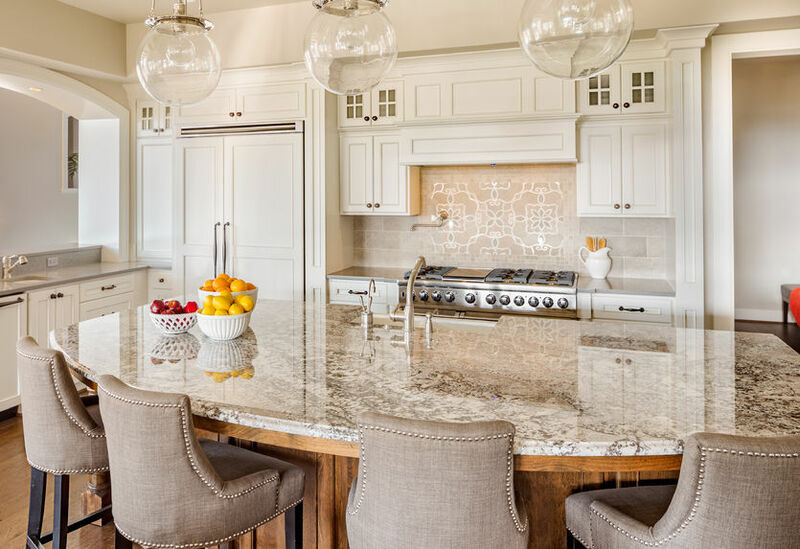 When it comes to pricing, go for the fairly priced granite, but make sure it meets the right quality. You also need to plan ahead such that the Granite you will be buying is for the whole house. When you buy in bulk you are in a position to bargain or ask for a quantity discount. With such you will save a substantial amount of money. Buying in small bits can be expensive as the discount rate may be small and you are likely to incur other expenses such as transportation costs or delivery costs. If the job is small, you can ask for remnants. You do not have to buy the whole package only for it to go to waste since it is not needed. Always ask around and don’t be afraid to ask for quotes from different places so you can compare prices. Be weary of dealers who may be selling at a low price. Always double check to make sure the quality of the product in not in question or below the recommended standards. When trying to get the best deal, you would need to time properly, as there are times when Granite can be in high demand due to various reasons. If the product is not urgently needed, avoid buying during this time, as you will only end up buying at exorbitant prices. Wait until the demand subsides and you will get the product at a fair price. Referrals come in handy when you’re looking for quality and competitive prices. Asking friends, relatives, and acquaintances who may have bought Granite recently can really help. They will gladly give you details, and you may find one who is selling at the best price and also promising quality. Getting the best deal for granite involves planning your job, research, timing, and also negotiating for the best prices.